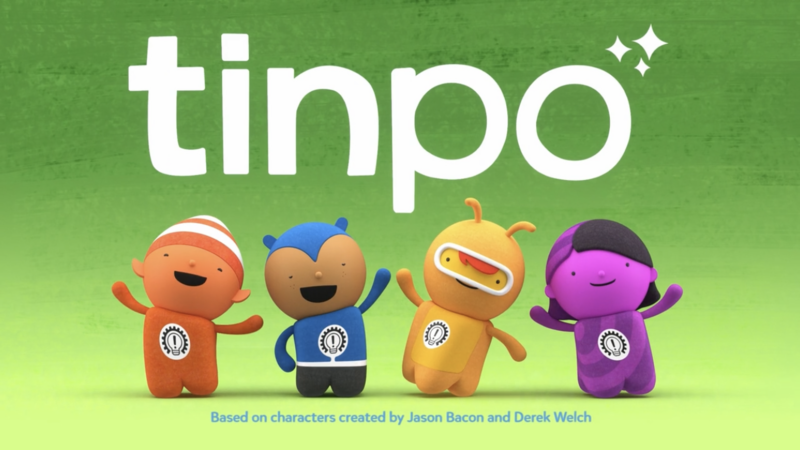 We are now in our fourth year of Cbeebies(the BBC’s dedicated channel for young children) and we’ve recently come across and really enjoyed Tinpo, a colourful and fun programme about construction and problem solving. 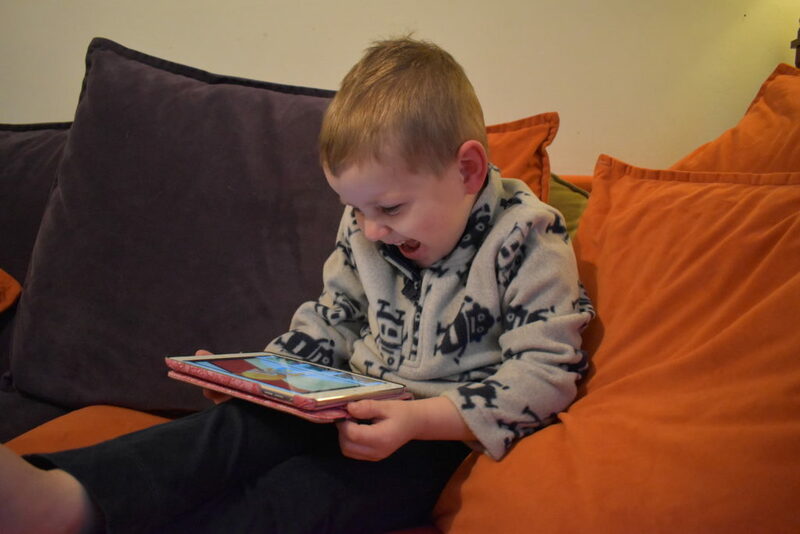 It only seemed right to be very excited when the opportunity arose to review some new episodes – especially when our TV decided to go wrong and an over-tired and crabby four year old to entertain. But what exactly is Tinpo? 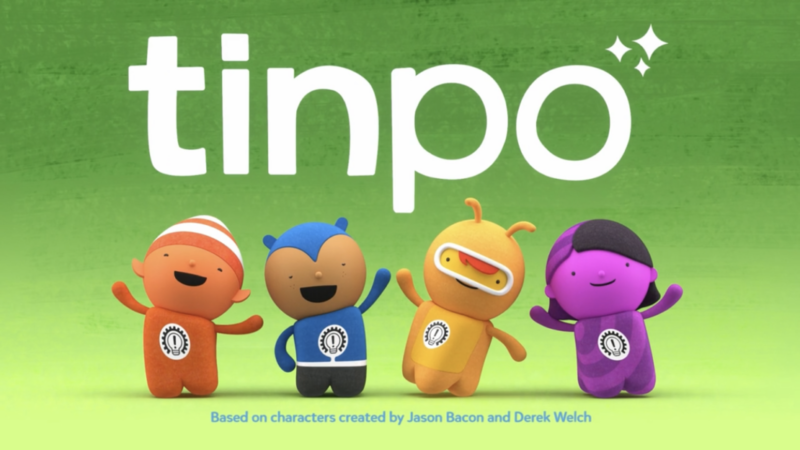 Set in the colourful town of Tinpotown, Tinpo follows the adventures of Tinpo, Doug-Po, Hack-Po and Logi-Po, a group of funny and clever problem solvers who ride around town on the Tinpo train ready to help any residents who have problems that need solving. A balloon appears in the air when a problem needs solving and off they roll to go and fix it, often coming up with weird and wacky ideas before settling on a sensible solution. Tinpo is produced by Cloudco Entertainment, OLM and Dentsu Japan and written by Davey Moore (Thomas & Friends) and Emma Hogan (creator of Nelly & Nora). It’s a fun and colourful show that reminds me of platform computer games with exciting story lines to keep little ones interested and engaged. 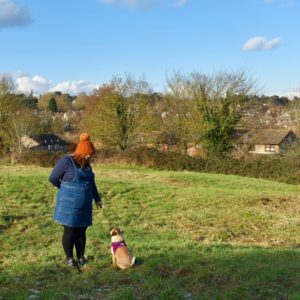 After making it’s Cbeebies debut in December 2018 there are new episodes from Monday 28th January 2019. 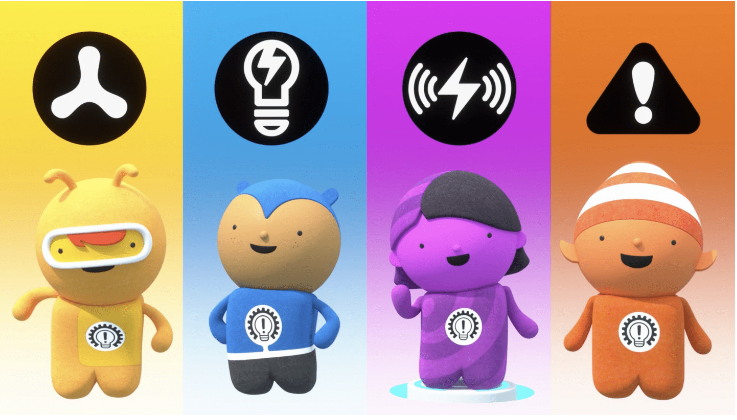 Tinpo(blue) is the leader of the team and he is clever and full of ideas. He has a vivid imagination and isn’t shy in getting involved in any task. Hack-Po(purple) is full of interesting facts and loves learning new and interesting information. Logi-Po(yellow) is the risk assessor and is always cautious and a little bit serious which makes the others laugh! Doug-Po(orange) is a witty chick who loves getting her hands dirty and is always on hand to dig, drill and demolish. Together they are heroes of the local community who want to make the world a better place by solving one problem at a time. After a couple of long days at preschool the little dude settled down with the iPad(poxy TV) and we checked out a sneak preview of the new episodes ahead of Monday. In the new episodes Tinpo and the gang and tasked with helping some ducks have some fun jumping off the roof, help a lost puppy, try to get rid of the clouds to enjoy the beach and much more. 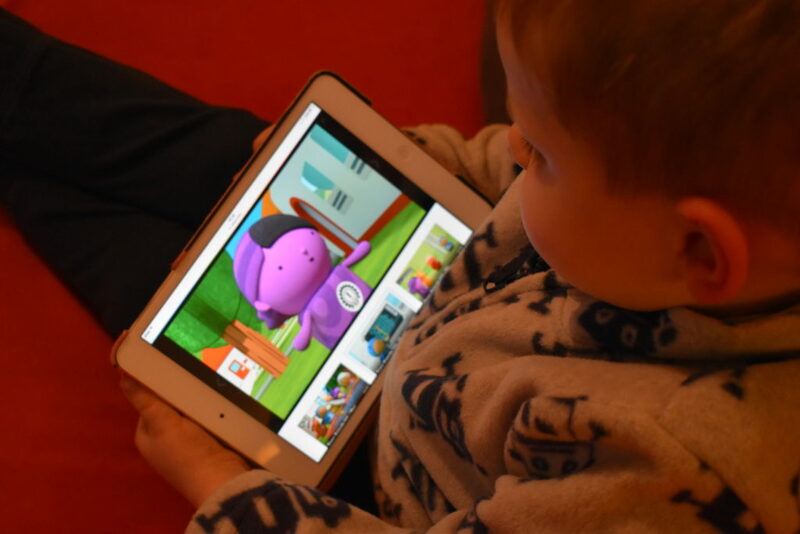 It’s refreshing to see a colourful and funny programme that is educational and perfect for inquisitive little minds and with each episode sitting at around 7 minutes long they are the perfect bite-size length to keep little ones engaged and interested without losing interest. 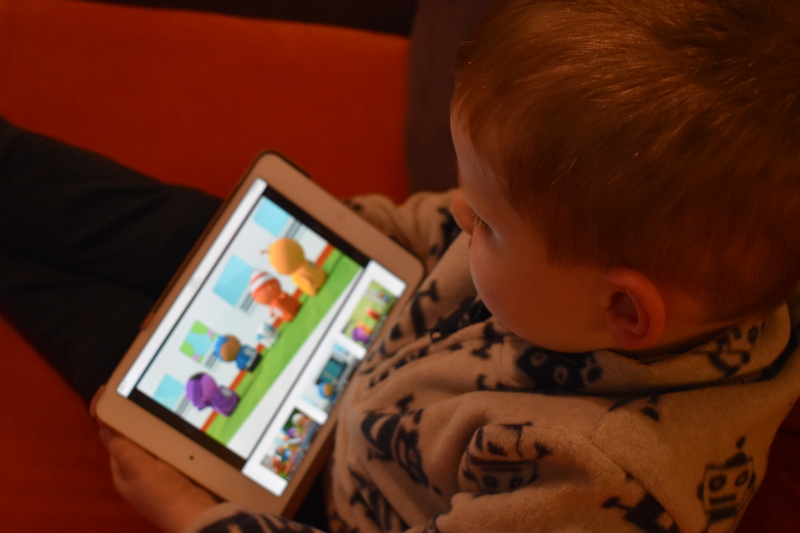 My little man is four and loves Tinpo – it’s the perfect mix of fun, problem solving and it encourages you to engage after the programme has finished, such as asking how you would fix the issue. 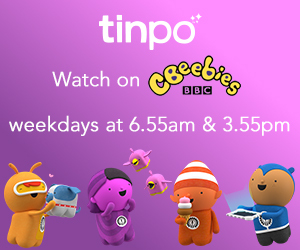 Tinpo is on Cbeebies at 6:55 and 15:55 every day plus on BBC iPlayer and check out @UKMumsTV on Twitter for an exclusive Twitter party on Monday 28th January 2019 from 15:30 – join in for the chance to win prizes! What Do The Best Restaurants Have In Common?